Leotronics is built on quality and customer service by always having an expert at the other end of the phone to speak to and respond to email enquiries within 24 hours. We strive to source the best quality products at the lowest prices, and work with designers to establish the most appropriate solutions for their projects. 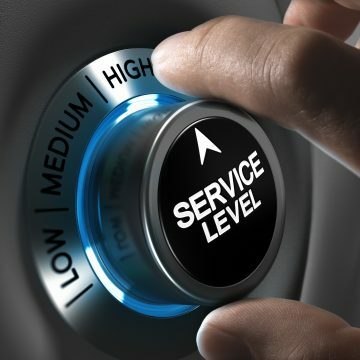 Customer satisfaction is paramount to us and therefore we are constantly striving to continually improve our services and meet our customers’ needs. Sending out regular surveys is one way we gather customer feedback and establish any areas for improvement. We are extremely pleased to see our efforts to achieve high quality customer service and customer satisfaction are proving successful – it’s great to see we’re making our customers happy. We aim to send out customer satisfaction surveys to continually monitor our performance and maintain high levels of customer satisfaction every 6 months. To find out more about how Leotronics can help provide electronic connectors and custom-built cable assemblies for your business or design project, in the UK or worldwide, contact our friendly team of experts today.